Is it time for a new garage door? 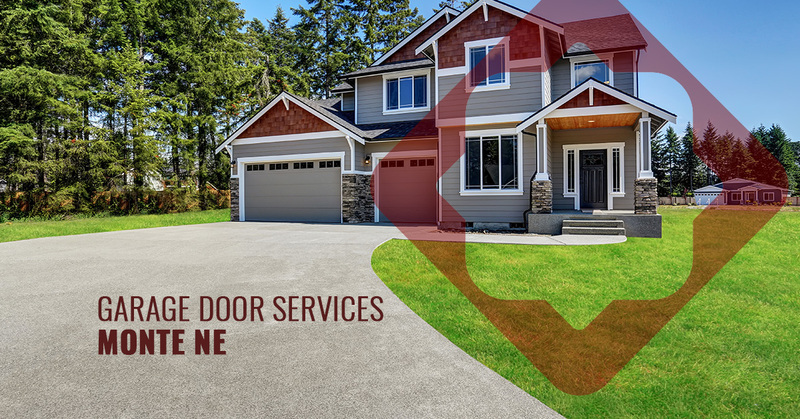 Experience the best garage door services Monte Ne has to offer! 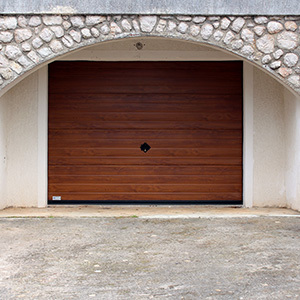 Garage doors provide a vital function to our homes, and though it’s a simple task of opening and closing, over time, there is wear and tear and they can eventually stop functioning. 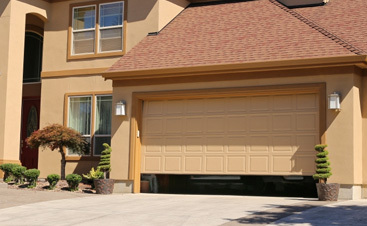 When you work with the experts at A & H Garage Door Services, you can rely and trust in an experienced team to install new garage doors and repair cables, broken springs, and other garage parts optimal in its daily operations. Our team of garage door experts have been in the industry for a long time and are not only well-equipped with the best materials, but we can handle all of your garage door needs in a timely manner and with ease. 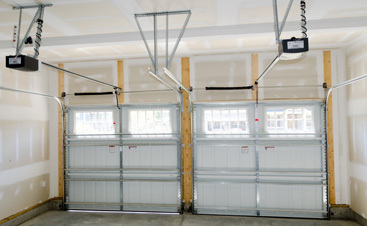 Homeowner after homeowner in the Northwest Arkansas area, including Monte Ne, benefit from the premier and ever-so-reliable garage door repair because it’s coming from people who have a vast amount of experience and those who know the products intimately. There are no other overhead garage door technicians like us — we’re licensed professionals fully insured and bonded, offer a one-year repair guarantee, and locally-owned and operated. We are the local garage door team for all of your garage door repair needs in Monte Ne. Options for every price range. 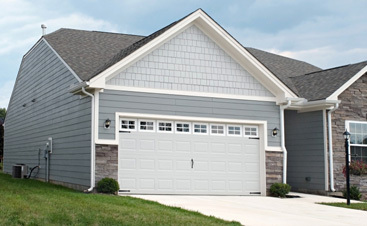 It’s important to us that you get a garage door with a price that makes sense for your budget. Work with us and we’ll help you find an option tailored to you needs. A wide variety of materials and choices. Whether you’re looking for a standard garage or a fully crafted one, we can offer it all to find a style and material that fits your style. You don’t need to go anywhere else, we do it all! 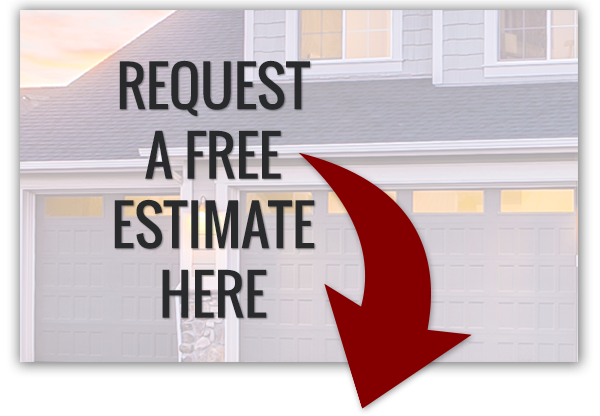 To schedule a garage door inspection, connect with us today!